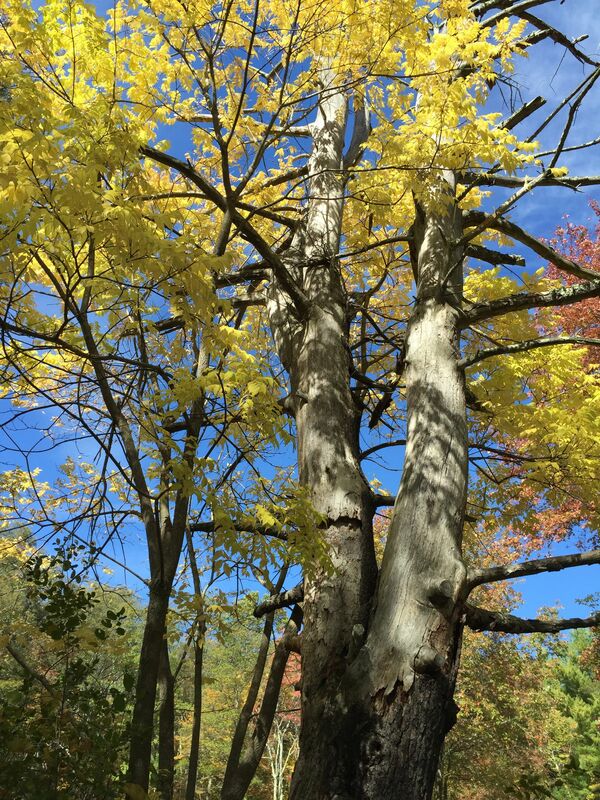 As Summer turns to Autumn I look back on how quickly the seasons change in New England. With Facebook you can just scroll down and in the blink of an eye there goes your summer, all documented and accounted for. But these crisp cooler evenings and still sunny warm days really are the very best the Northeast has to offer. Research new places to hike in your area. We are lucky to have Moosehill State Forest in Sharon and Gilbert State Park in Foxboro just a short drive from my house. Treat yourself to an afternoon exploring nature in all it’s Autumn brilliance. Go to http://www.mass.gov/eea/agencies/dcr/massparks/recreational-activities/hiking.html for a list of all the hiking trails in Massachusetts. Take advantage of these beautiful days. Plan a road trip to someplace new. 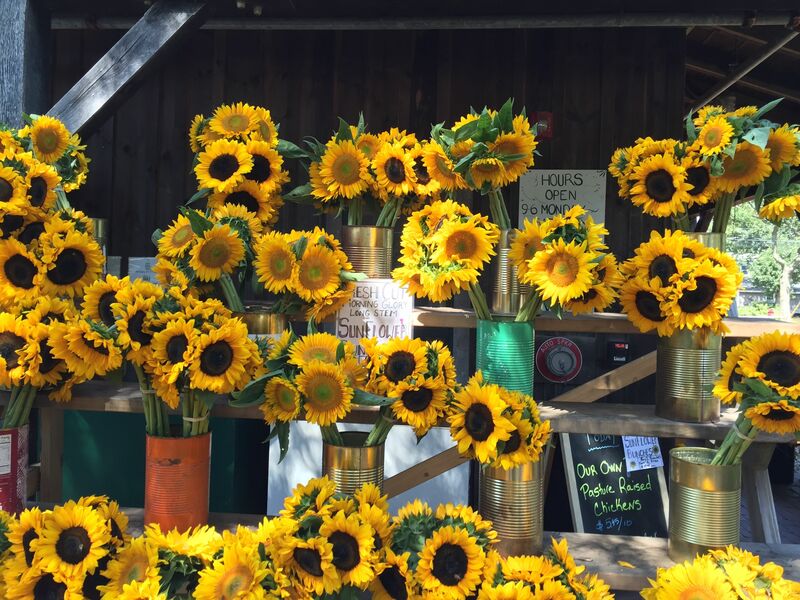 Check out these gorgeous sunflowers at an outdoor Market in Martha’s Vineyard. And last Fall my husband and I took a wine tour out on Eastern Long Island. 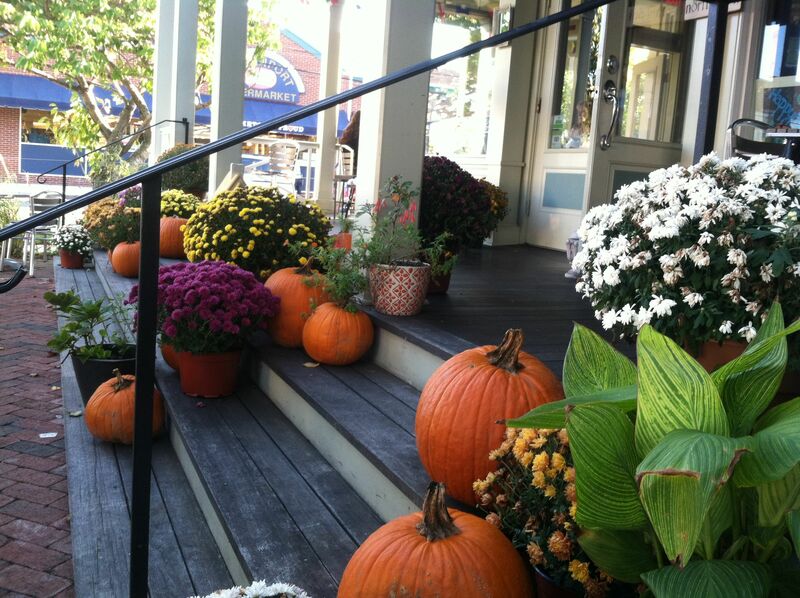 Pumpkins and Mums make an inviting entrance to this Inn in Greenport. ← Tomatoes Zucchini and Broccoli OH MY! Yum! That salad looks great. 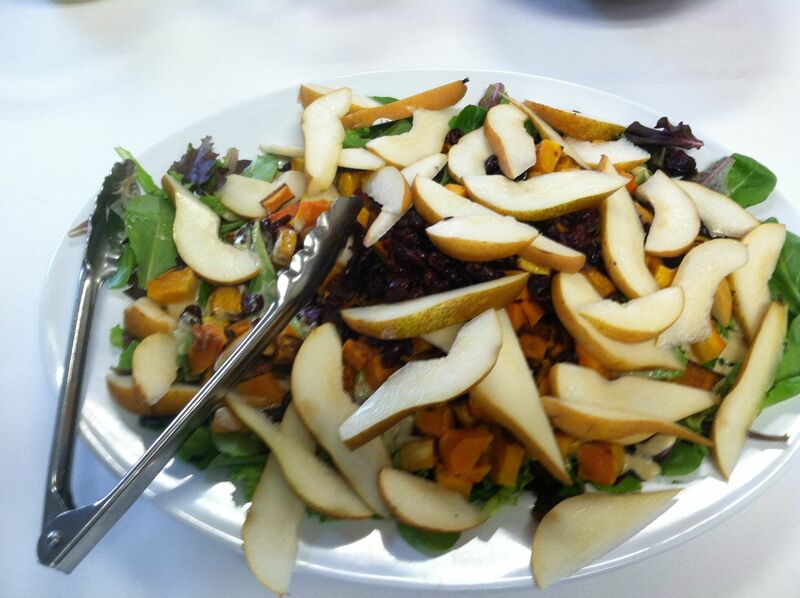 I often forget to put pears on our salads. I’m going to see if I can sneak some roasted butternut squash in there too and try this one. I love Fall in New England! Thanks Diana. I made this in a cooking class @ Kripalu, tried it once at home and then forgot about it. i’m making it as soon as I can get some ripe pears!